Did you know? September is Mold Awareness Month! September 2016 marks the 8th annual Mold Awareness Month started by the National Indoor Mold Society. 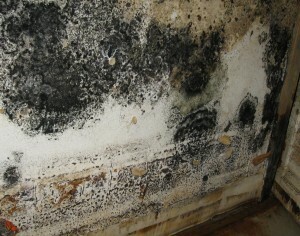 Mold in Philadelphia area public schools is a growing problem! Mycotoxins are the toxic vapors molds produce when they sporulate, or grow. Sometimes, these toxins have serious health effects for both humans and animals. Mycotoxins are so poisonous that they have been used as a biological war weapon. 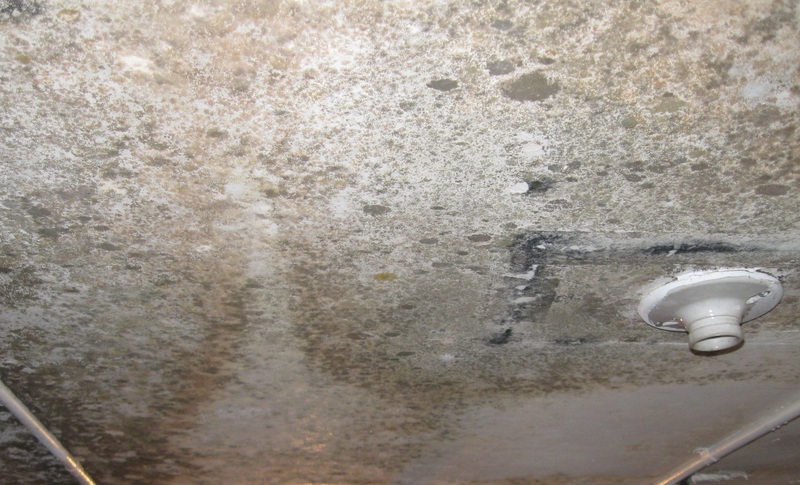 One mold, Stachybotrys chartarum, is the most studied and well-known toxic mold. It produces trichothecene. 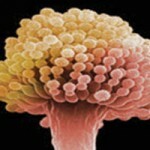 This is a mycotoxin so deadly it killed 100,000 people in the Soviet Union when they were exposed to it in their food. Another mold, Aspergillus, produces a mycotoxin called aflatoxin. And aflatoxins are among the most carcinogenic substances known. So why have a “mold awareness month”? 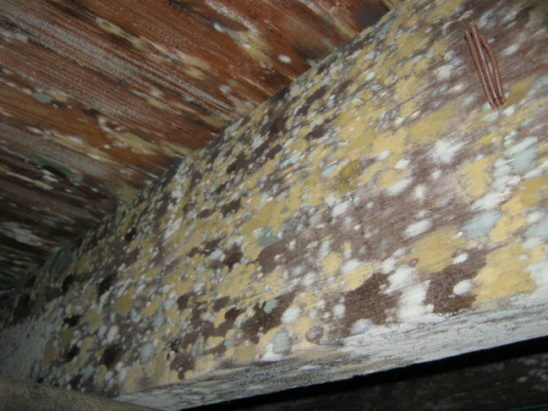 There are about 1,000 species of mold found in the United States. And, there are more than 100,000 known species worldwide. Not all molds are poisonous. And, not all people are allergic to molds and mycotoxins. According to the Environmental Protection Agency (EPA) there’s no practical way to eliminate all molds and mold spores in the indoor environment. Because molds are everywhere. And, they grow on just about anything, but only if moisture is present. 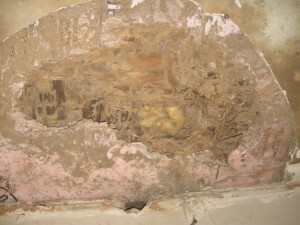 Therefore, the only way to prevent mold growth is to find and correct water damage and leaks. And, after water damage from a flood or storm, it’s important to get wet building materials and furnishings clean and dry within 24-48 hours. The FDA established regulatory limits on aflatoxin concentrations in human food and animal feeds in 1965. However, there are no current Federal Government Standards for molds or mycotoxins in our indoor air. The problem is, 25% of the general population have a genetic susceptibility to mold related illness. What that means is that 25 people out of 100 become very sick with even a limited exposure. For these people, the scientific evidence is compelling. Mycotoxins cause serious health problems. And not just “allergic responses. 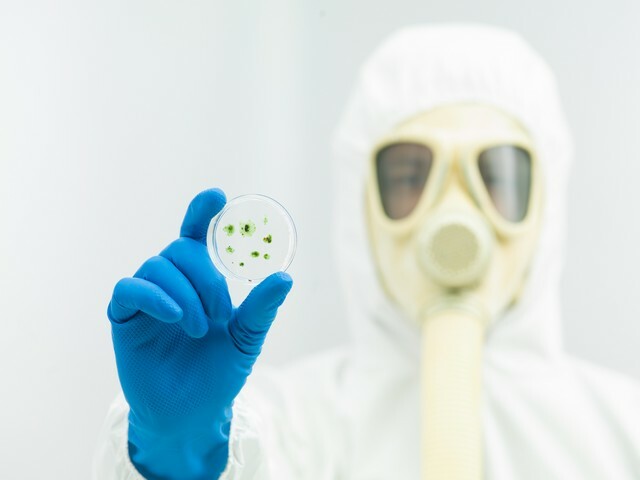 In mold sensitized individuals, research data suggests a strong relationship between exposure to mold and severe illness. And yet, there are still no federal government standards for indoor air quality regarding molds and mycotoxins. September as Mold Awareness Month continues to be in the news. But why pick September for Mold Awareness Month? Perhaps it’s because summer heat and humidity increase mold growth indoors. But, more likely, Ms. Peters picked September for mold awareness month because it’s also the month children across the nation return to school. Most schools are closed all summer. So usually, there’s no one monitoring temperature or humidity levels in the building. High heat and humidity along with stagnant air provide the perfect breeding ground for mold. In 2012, CNN published a report about the mold problem in “Are Schools Making Kids Sick?” The report states that one-third of U.S. schools have mold, dust and other indoor air problems. Included in the CNN report is a national survey of school nurses. The survey found that 40% of the nurses knew children and staff adversely affected by indoor pollutants. In addition, CNN interviewed allergist Dr. John Santilli. Dr. Santilli has treated dozens of students sickened by school air. Headaches, fatigue, memory problems, and slowed thinking are all present in people who are susceptible to mold in school air. Remember: this includes the teachers as well as the students! Awareness About The Dangers of Mold Is Growing! Closer to home, Jerry Roseman assessed conditions in Philadelphia’s public schools. Mr. Roseman is an independent environmental science consultant. And, he’s worked on behalf of the Philadelphia Federation of Teachers. He wrote an eye-opening piece on the state of Philadelphia city schools Are Philadelphia Schools Unsafe and Unhealthy? In April 2016, a Superior Court Judge reached a verdict in a landmark legal case in New Jersey involving mold, a Millburn school, and a music teacher. The Judge awarded the teacher approximately $1.8 million. The judge ruled that mold issues in the teacher’s classroom caused asthma and other chronic lung problems. 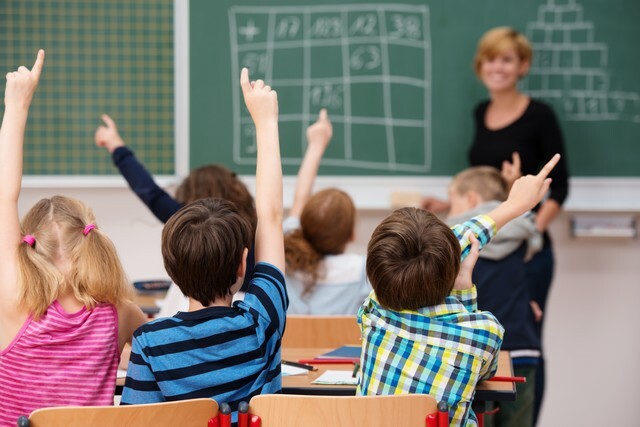 Perhaps in response to this an several other class action suits in the state, New Jersey State Senator Rice introduced a bill requiring testing for molds and air contaminants in all schools. The bill is similar to New York’s new mold law. If passed into law, it would require indoor air quality evaluation of all public, private, and charter schools in New Jersey for the presence of mold and air contaminants. (3) Set standards for mold hazard abatement. 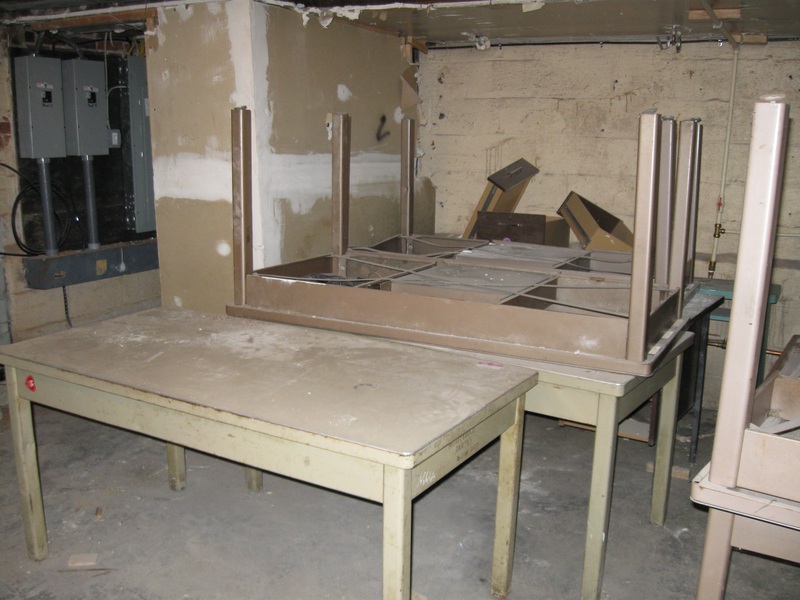 This includes specialized cleaning, removal, maintenance, painting, temporary containment, and practical guidelines for the removal of mold. And, and it includes the abating the underlying cause of mold in schools, water intrusion. Currently, there are some school districts in New Jersey already implementing best practices for mold prevention. So, if my child has asthma or allergies that get worse when they return to school each year, what can I do? You can monitor your child’s school for mold by taking a walk through. • First, look at the parts of each room. Don’t touch any mold you find. • Next, go to the likely spots molds grow. Where would those be? Pay special attention to any water stains. • After that, check inside closets and boxes. • Then, look behind furniture, especially if it’s leaning against outside walls. 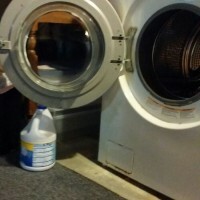 If you smell a musty, earthy, or alcohol‐like odor, it is often mold. • Finally, look up! 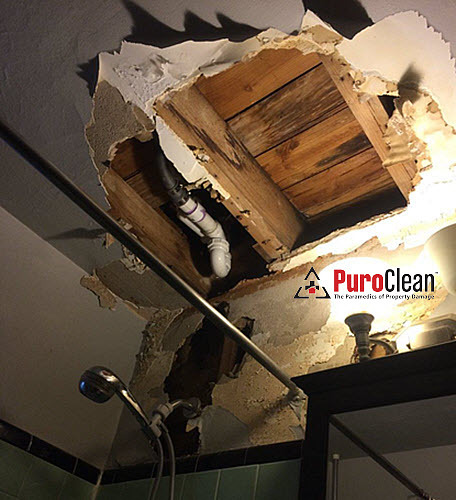 Damp ceilings are frequent places to find mold in schools. If you see water stains on the ceilings, ask someone to remove a few ceiling tiles or a patch of wall to check for mold. Only trained individuals should do this. Before doing this, they should wear protective gear and control the site in order to prevent spores from spreading to new areas. What can I do if I think I’ve found mold in my child’s school after a walk through? Currently, the City of Philadelphia and the State of New Jersey don’t have legislation to decrease mold in schools. 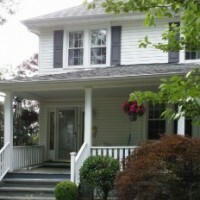 However, they do have recommendations for safe remediation and removal of mold. But most of all, if you believe your child’s health is adversely affected by exposure to mold in their school, give us a call at 877-750-7876. Our IICRC trained and certified professionals follow the EPA guidelines. 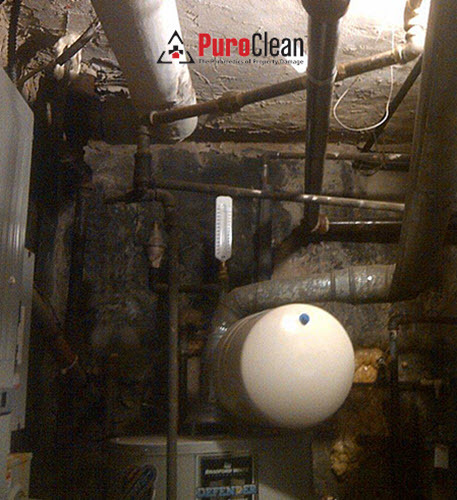 We remediate mold by removing it safely, improving the indoor air quality. And, we’ve worked with hundreds of people throughout the Delaware Valley region removing mold in schools, day care centers, businesses and homes. This blog post is for informational purposes only. We’re providing this information to inform the public about the preventable health and developmental problems that may be caused by exposure to mold and mycotoxins in homes, schools, and communities. It is not intended to diagnose, treat, cure or prevent any disease. Nor is it intended to take the place of medical advice and treatment from your personal physician. It is not intended to serve as legal counsel. Please consult your own doctor or the mold illness treatment professionals listed here: “How to Survive the Heartbreak of Illness Caused by Mold Exposure. They’re the best resources in our Greater Philadelphia region for treatment of medical problems arising from mold exposure.